Bite Mexgrill invites Moscow expats to a styled party with free snacks and nice music! It will be a chilling Thursday evening on October 22. It ‘s a great opportunity to meet new friends in Moscow, enjoy music by DJ and try best burrito in the city from the Chief Augusto Romero! 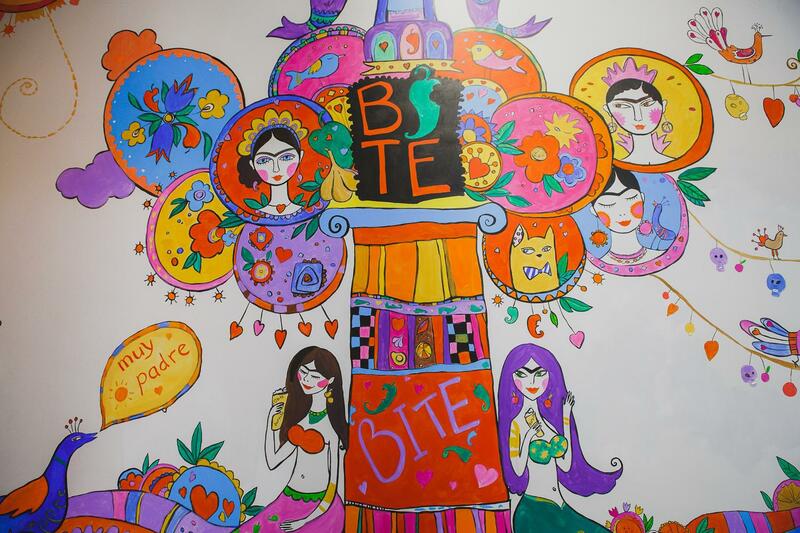 Bite Mexgrill offers Tex-Mex cuisine that is not as spicy as the original Mexican food, and without exotic product. The menu includes burritos, tacos, quesadilla and nachos. Enter to the party and starters will be free. Prices for food are very democratic. Min order is 450 rubles (€6.26). The place serves only soft drinks and beer, but you can bring wine or something else with you. Everyone is welcome, but pre-registration by email Bite.mexgrill@gmail.com is required.